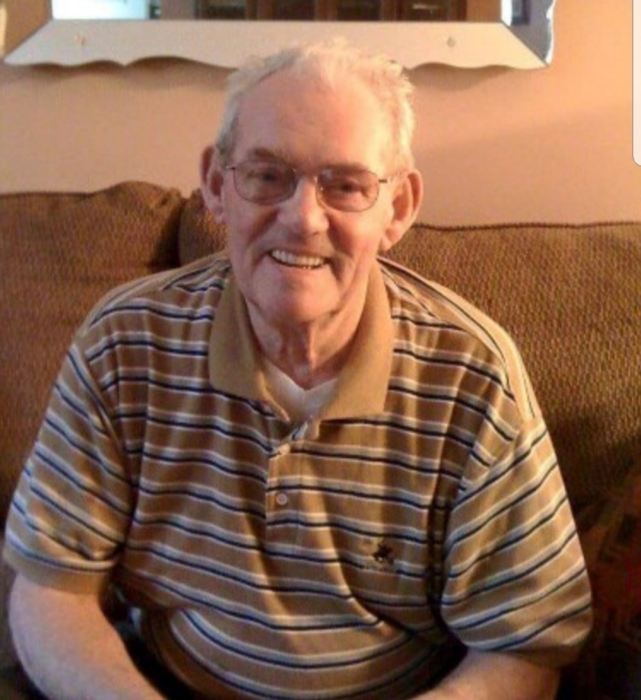 Timothy “Ted” A. Flanagan was 86 years old when he passed away Thursday, September 6th surrounded by his loving family. Born in Killeagh, County Cork, Ireland, Ted came to the United States in 1961 arriving in Brooklyn, later moving to the Bronx before settling in New Milford where he has lived since 1977. In 1966, he married Catherine Berry. Ted was a Mets fan and enjoyed a game of cards with his buddies. He was a past president and loyal member of the Bergen Irish Association as well as a long time member of the County Cork Association. Ted was a caring and devoted friend. If you met Ted, you could never forget him. His charm and kindness left a smile in your heart. Ted reveled in the company of his family and friends. Banter and merriment abounded in his presence. Ted was predeceased by his beloved wife Catherine. He is survived by his loving daughters Kathleen Ferguson and her husband Martin, Dawn Marie Flanagan and her husband Al, and Mary Anne Flanagan and her spouse Lorene Tapellini. Ted is survived by his devoted brother Jim Flanagan and his sister Sheila Casolani. He was predeceased by his siblings; Eileen, Billy, John, Edmund, Mary, and Martin. Ted is the cherished grandfather of George Ferguson and Quinn DiGiovanni. He is also survived by many caring nieces and nephews. Relatives and friends are invited to attend visiting hours Sunday 2pm-7pm in the funeral home. A Funeral Mass will be celebrated in his memory in St. Anthony’s RC Parish Church, Northvale at 10am. Interment to follow George Washington Memorial Park, Paramus.